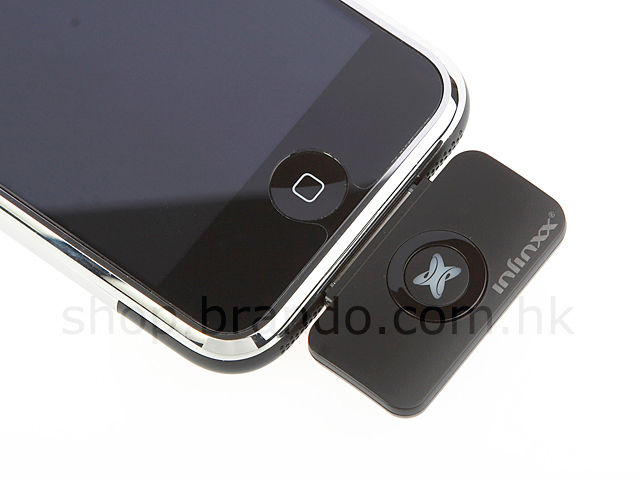 The Smallest, Slimmest & Lightest Design, You can "FREE" your iPhone NOW! 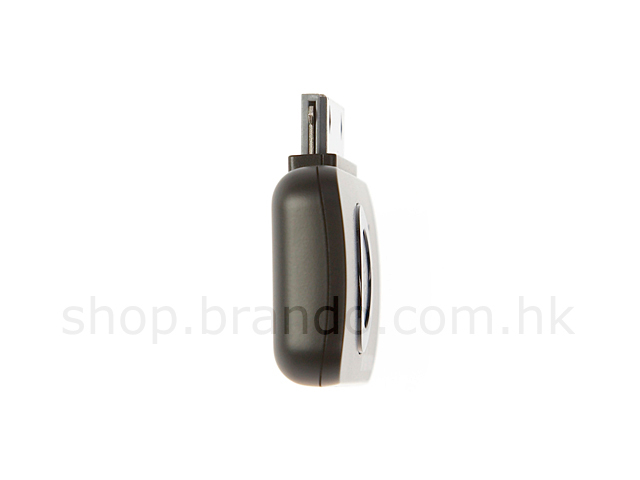 With this Tiny"About 5 grams" Adapter, You can enjoy Excellent High Quality Stereo Music from Both your iPhone 2G/3G, and iPod without the Trouble of Wire Anymore!! 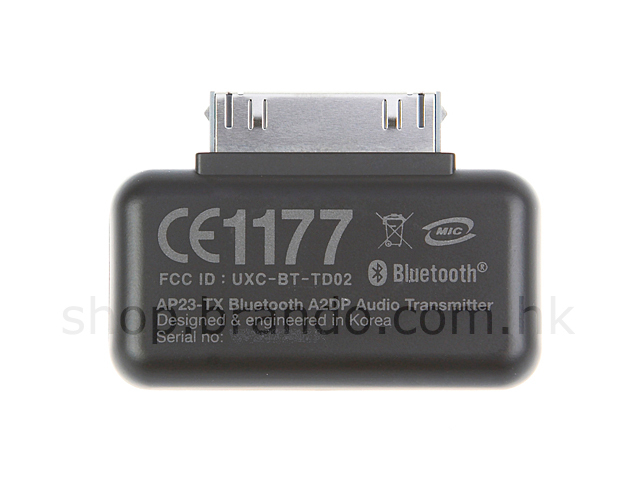 The Smallest, Slimmest, Lightest A2DP Transmitter! 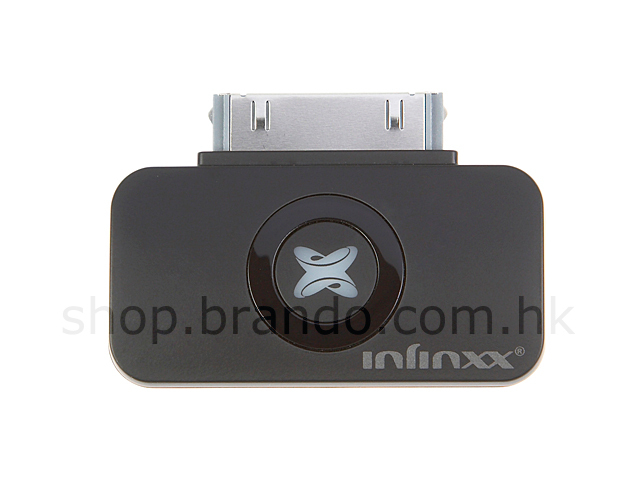 Support: iPhone 2G, iPhone 3G, iPod Touch, iPod nano(1st, 2nd, 3rd gen), iPod Classic, iPod Video, iPod (Color), iPod Mini.